How to Make the Most of Valentine Stock Photos! 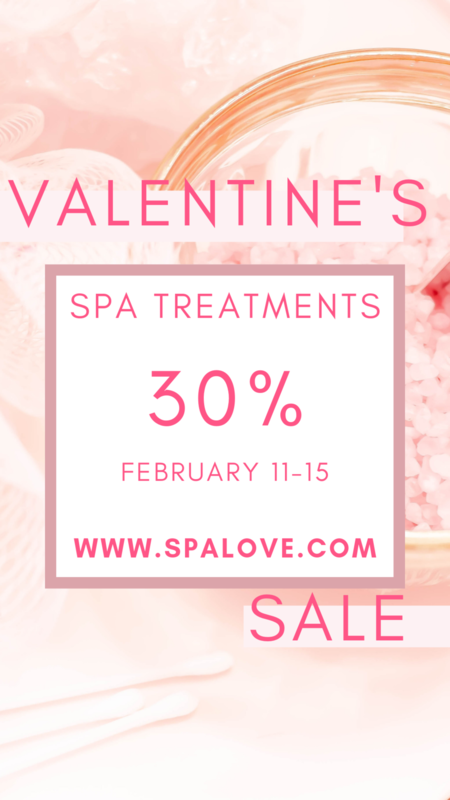 We have entered into the month of Loooove! So you know what that means, more holiday marketing! 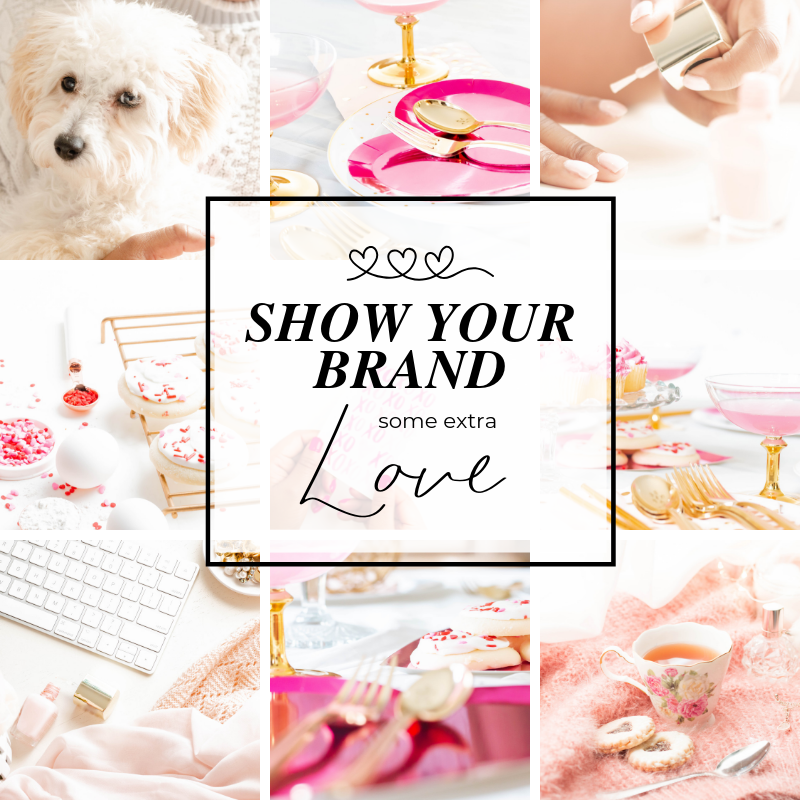 It’s time for you to focus on the type of ways you can use Valentine Stock Photos for your brand. 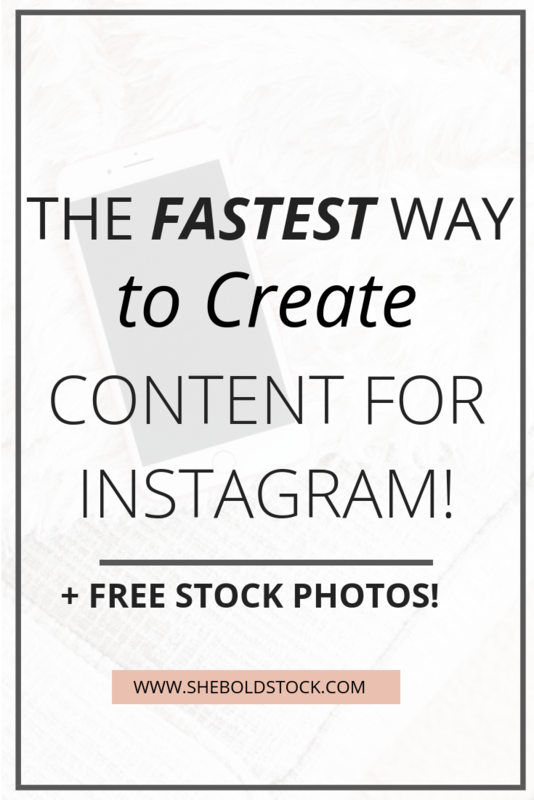 So whether you have a big upcoming promotion, sale, or just want to get a jumpstart on an exciting IG feed, She Bold Stock has you covered! Here’s some graphic design ideas to help you promote and share like a boss! I created 3 Different ways to use the valentine stock photos to your advantage on IG! 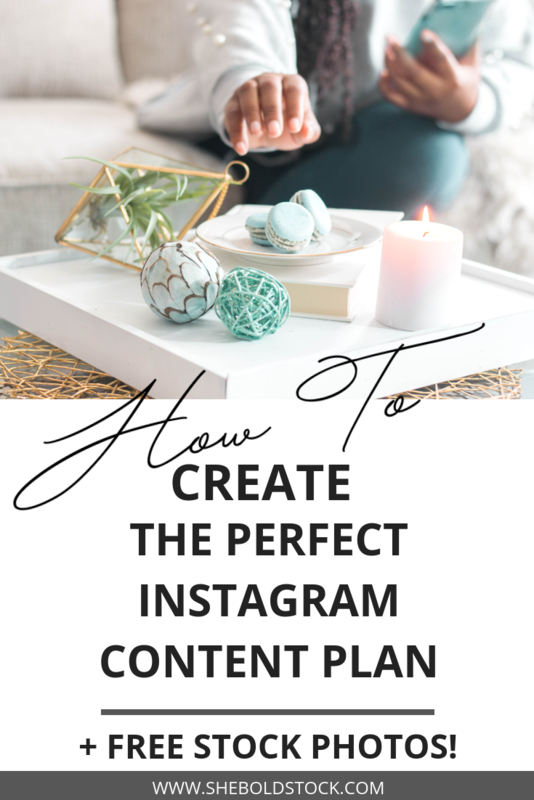 If you need planning a content calendar for you Instagram check out this article! Feminine: These images are perfect for the ultra feminine lady. Keep images sophisticated and girly with soft pastels. Fun and Vibrant: Experiment with colorful images with a quirky flare with these images! Add creative fonts to your graphics and don’t be afraid to add cheeky quotes to your images or captions! Bold and Chic: Create a modern, chic vibe with bold pops of color that scream boss chic realness!! Mix dainty with boldness that screams I’m a boss! Use stock photos to display your next blog post, your newsletters, Instastories, sidebar promotions or services! 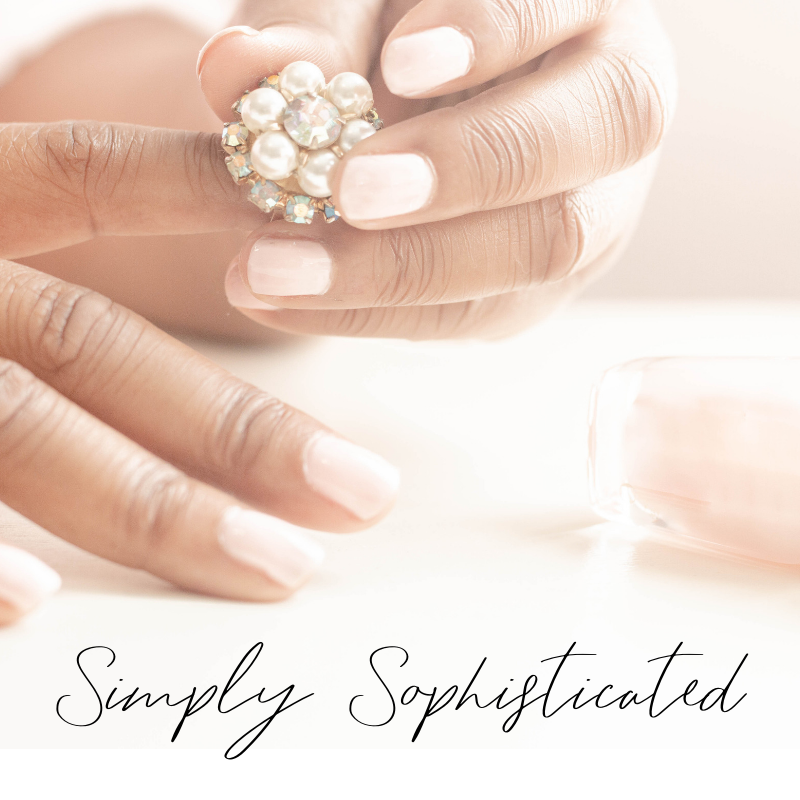 With Vertical images you can showcase Have fun and play with fonts, wording, and stock photos while still keeping with your brand’s personality and color palette! Check out how I created 3 graphics from one blog post topic using 3 different styles! Showcase your services, shop, and promo sales love with eye catching images! Check out how I did that below! Make every one stop scrolling and stare at your gorgeous graphics on Instagram, Twitter, or Facebook! Create gifs, make it simple, self promo your latest sell! There you go! 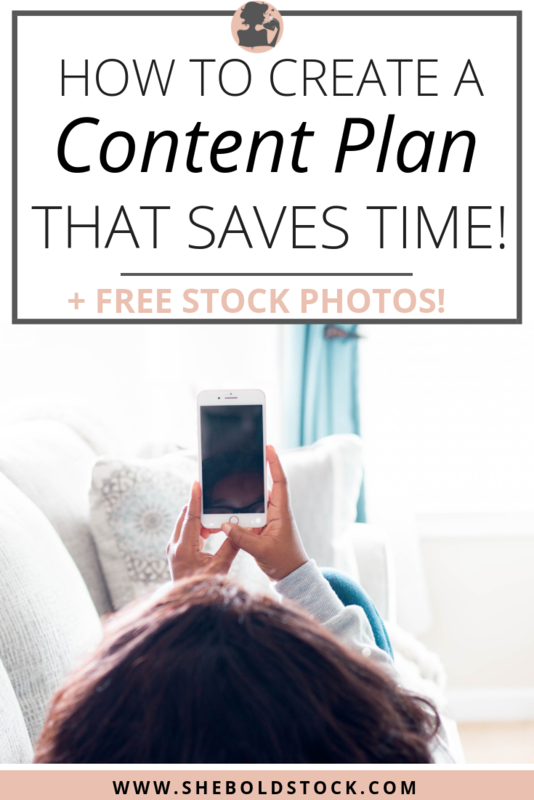 so many amazing ways to use stock photos this month! I challenge you to get creative this month with your promos, blog posts, instagram, Newsletters, everything. Loved the images you seen in today’s posts? Well treat yourself to gorgeous stock photos, graphics, and social media templates to help you plan your months out in advance! 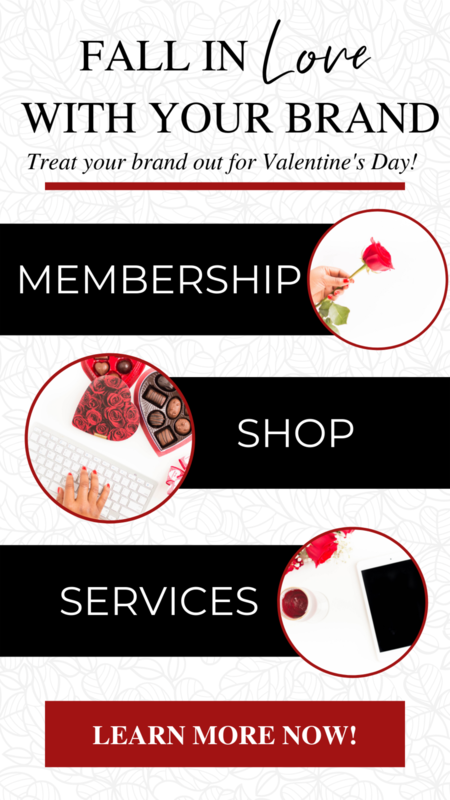 Become a member of the She Bold Stock Membership and make people fall in love with your brand! I believe in you, let me help you!